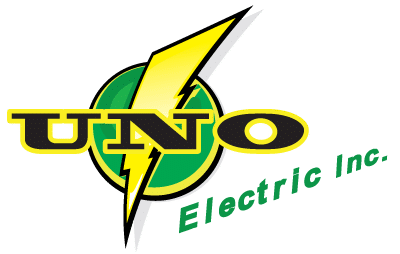 For all of your electrical service needs there is only one thing you need to remember: UNO. because we’ll go anywhere in the Lone Star State… wherever we are needed. 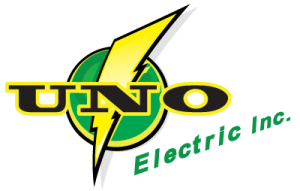 We service all of Texas including Dallas, Fort Worth, San Antonio, Houston, Keene and Glen Rose.